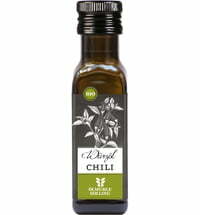 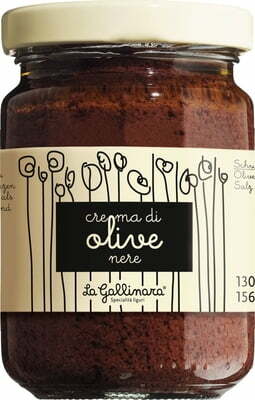 This black olive sauce has a full flavoured taste that tastes wonderful on white bread. 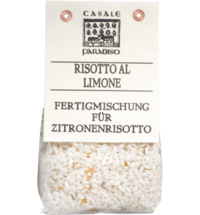 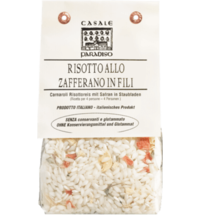 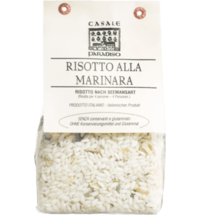 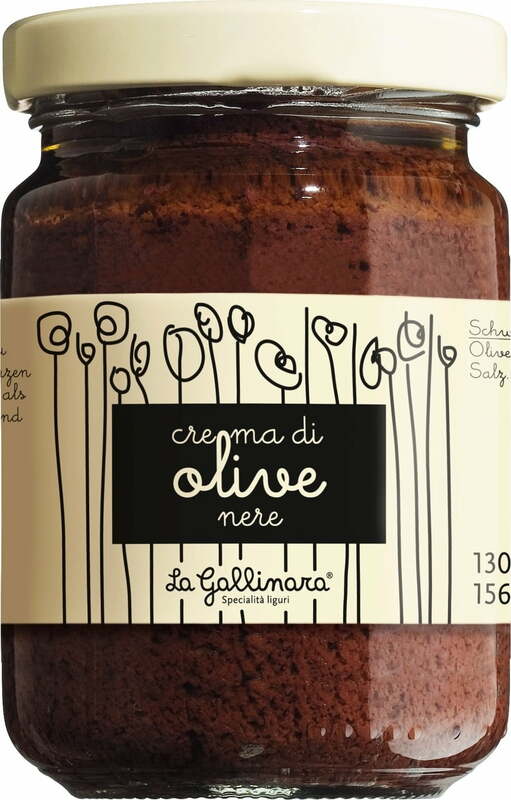 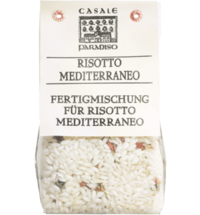 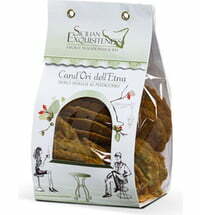 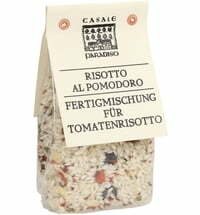 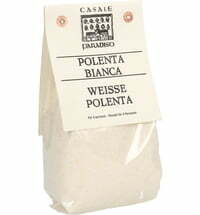 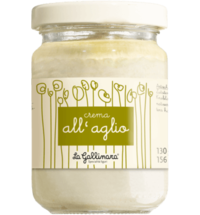 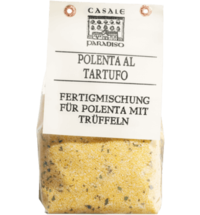 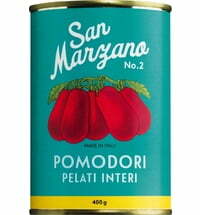 Also, this speciality from Italy can also be used as a tasty side dish for fish dishes, especially tuna. 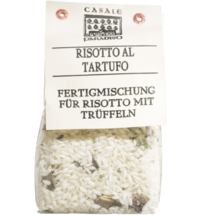 It also tastes lovely with lamb. 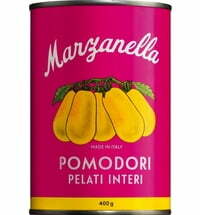 May contain traces of gluten, egg, milk, sulfites, fish, peanuts and nuts.